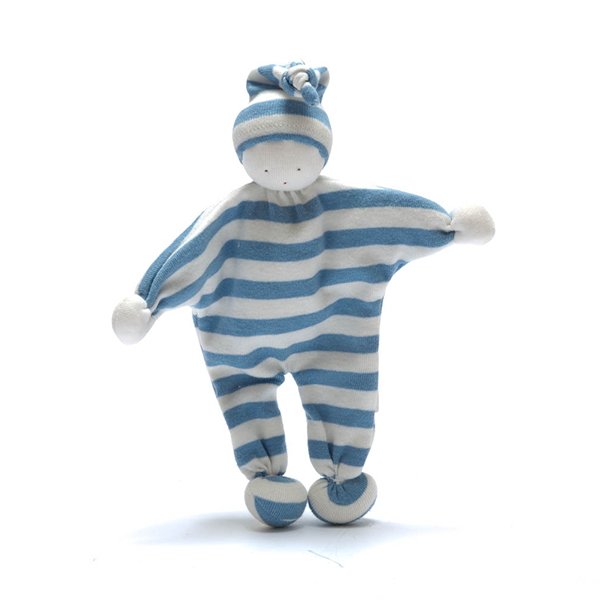 This sweet organic baby buddy doll is handmade in Egypt from natural organic cotton and filled with organic cotton off cuts from Under the Nile's organic baby clothing range. 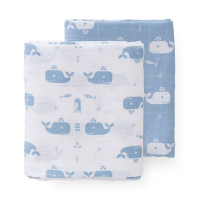 Certified organic fabric makes it a safe comforter and teething toy, and the natural fibres make it nourishing to a baby's senses. 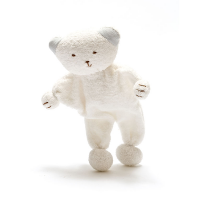 Suitable from birth, with embroidered features and no small parts, this little friend makes a perfect present for a new-born or little one. 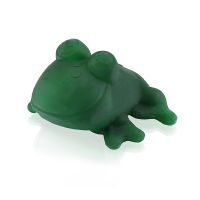 Approximate size 17cm but please be aware that the sizes of these hand-made toys can vary slightly.